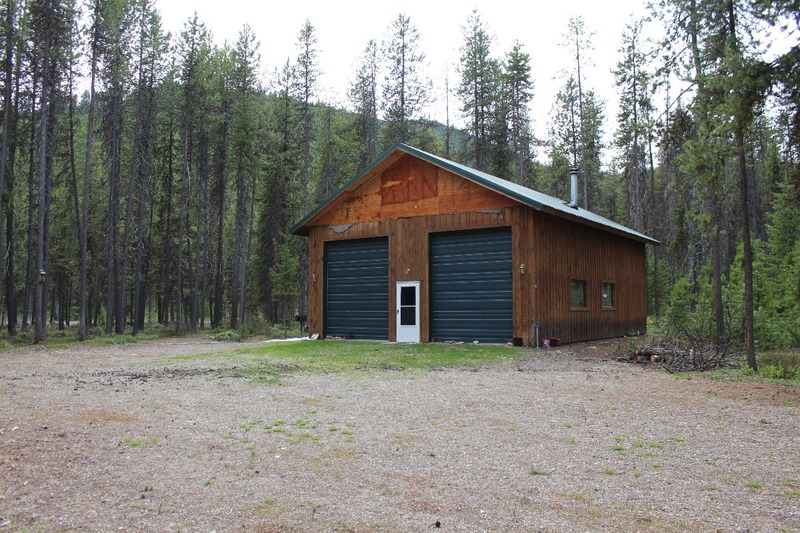 Recreational property for sale located on a treed 1 acre lot in the small western community of Haugan, Montana. Property borders USFS land and is near the Silver Dollar Bar. Bring your ATV or snowmobile to the large shop building that contains your living quarters. Inside there is a finished kitchen and bath. It is ready to move in and finish. Sellers have insulation done and knotty pine materials are included for finishing. Make it your own recreational get-away. Property is in the heart of recreational paradise and is within walking distance to the Saint Regis River. There are miles of ATV/snowmobile trails and the area is rich with wildlife and hunting is right out your front door. Take a drive to Flathead Lake, Lolo National Forest, Lolo Hot Spring, Seeley Lake or Glacier National Park! Call Judy for showing and info at 406-822-2316. Priced at $139,000..MOTIVATED SELLER....READY TO RETIRE!! !